Cliifford Mill house is run By Rachel & Stuart and offers bed and breakfast ensuite accommodation in their Georgian mill house. There are also two self catering apartments which sleep four people each and are fully equipped. 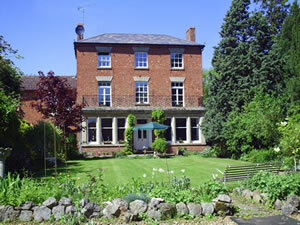 There is plenty of private parking and use of a tennis court, and also a river at the back garden with moorings.